The base for Tail #4's fin arrived while I was in Mexico last week, so we can begin construction soon. 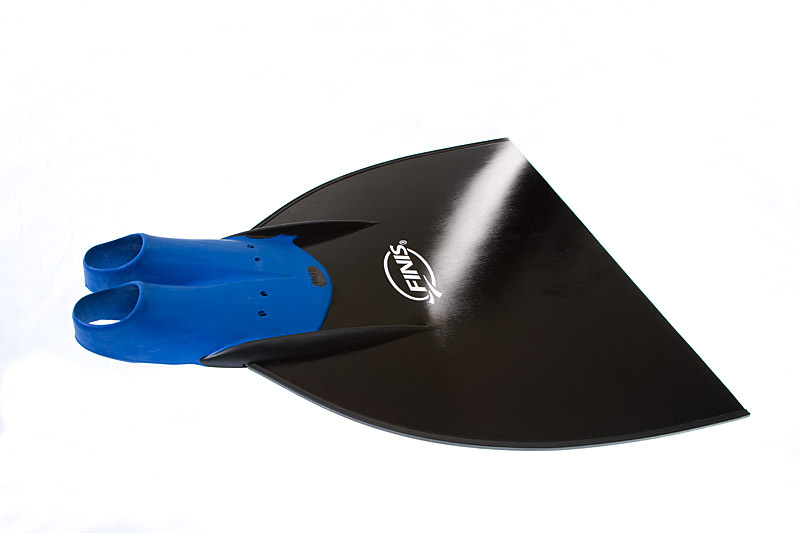 In the past, we've covered the fin with neoprene, but I'm not sure we'll do that on #4. We also have a couple of new tops in the works. Fishnet and aquarium kelp have worked well in the past, but it's time for something new.